Try this very tasty hearty shiitake mushroom sstewp. It is a wonderful vegan dinner meal. You can always leave out the chili if you are one who does not like a very spicy soup like me. Put 2 cups of water into a medium-sized pot and bring the water to a boil. Once the water boils add in your green onions, chili, garlic, ginger and tamari, simmer for a few minutes. Now add the mushrooms to the pot and continue to simmer. While your pot is simmering use pan to fry the tofu cubes in the sesame oil, fry until the tofu is golden brown on all sides. Mix the fried tofu and the bit of the sesame oil from frying into the soup mixture. Serve and enjoy your soup. Note: you can add bok choy or any other greens that you would like to this soup. I often do for extra nutrients and variety. Soba Soup – a Japanese Favourite – If you want a delicious noodle soup recipe that is gluten free, and perhaps even grain free try this soba soup. This soup is made with buckwheat noodles. Crispy Tasty Tofu is a Great Addition to Meals– I enjoy adding crispy tasty tofu to a meal. It adds a vegan protein which is actually good for us. 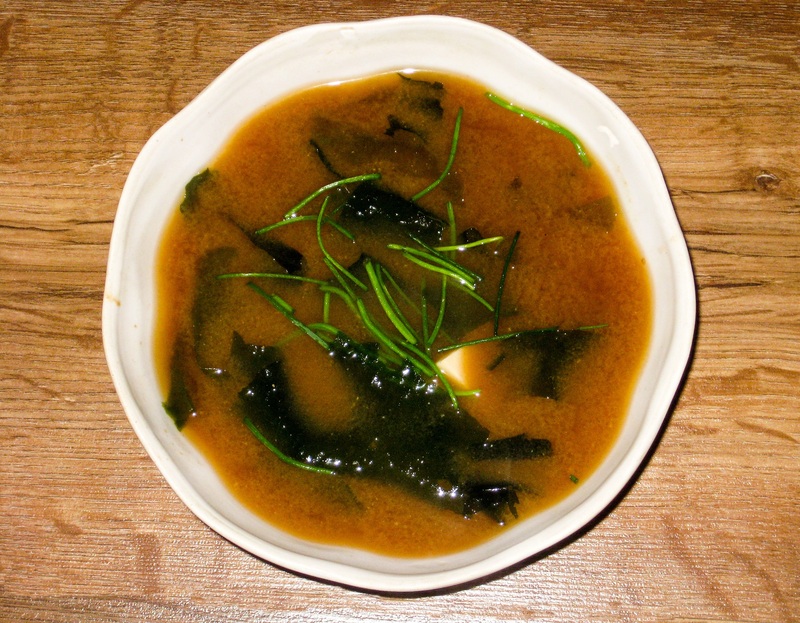 Miso Soup With Spinach & Mushrooms – We have come to think of Japanese food as being tempura, teriyaki, and sushi but it is miso soup that the Japanese will not want to live without.